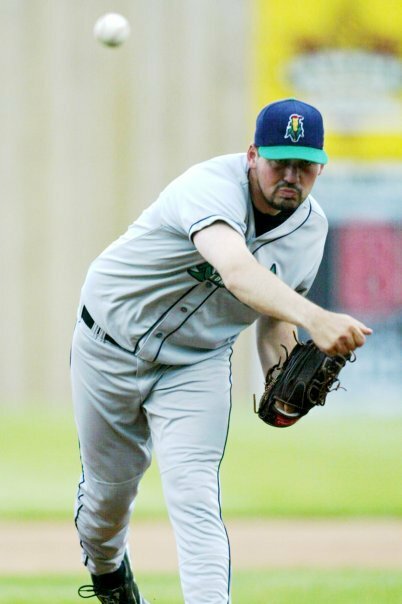 On April 27, 2007, David Herndon pitched a complete game working seven innings while allowing three runs (one earned) to earn the win as the Kernels defeated the Lansing Lugnuts 4-3. Herndon struck out four while allowing eight hits and a pair of walks in the victory in game one of a doubleheader sweep. The Philadelphia Phillies selected David Herndon in the Rule V draft prior to the 2010 season. Herndon made his MLB debut with the Texas Rangers on April 4, 2010. He has compiled a 2-8 record with a 3.76 E.R.A. in 96 appearances out of the Phillies bullpen over the past two plus seasons including a 0-1 mark with a 3.18 E.R.A. thus far in 2012. On April 15, 2007, David Herndon worked seven innings while allowing three runs to earn his first win as the Kernels defeated the Wisconsin Timber Rattlers 8-3. 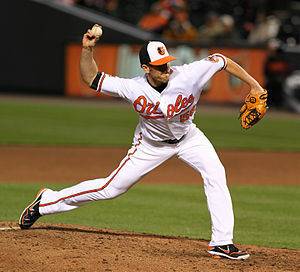 Herndon struck out five while allowing seven hits in the victory. The Philadelphia Phillies selected David Herndon in the Rule V draft prior to the 2010 season. Herndon made his MLB debut with the Texas Rangers on April 4, 2010. He has compiled a 2-8 record with a 3.77 E.R.A. in 95 appearances out of the Phillies bullpen over the past two plus seasons including a 0-1 mark with a 3.00 E.R.A. thus far in 2012.